The ancient Egyptian Coffin Texts form a corpus of ritual spells written on the inside of coffins from the Middle Kingdom (c. 2000-1650 BCE). The spells are part of a long Egyptian tradition of equipping the dead with ritual texts ensuring the transition from the state of a living human being to that of a deceased ancestor. 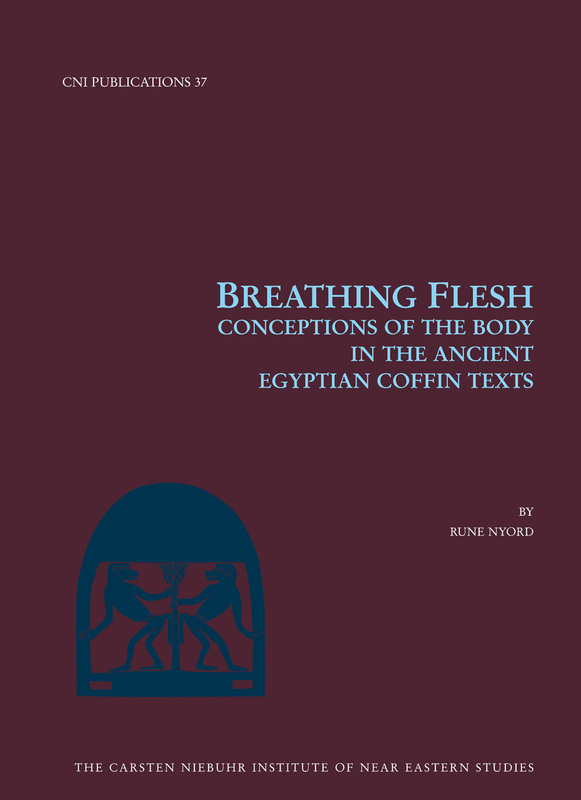 The Coffin Texts provide a rich material for studying ancient Egyptian conceptions of the body by providing insights into the underlying structure of the body as a whole and the proper function of individual parts of the body as seen by the ancient Egyptians. Drawing on cognitive linguistics and phenomenological anthropology, Nyord presents an analysis of the conceptualisation of the human body and its individual parts in the Coffin Texts. Also discussed are the ritual conceptualisation and use of powerful substances such as ?magic?, and the role of fertility and procreation in ancient Egyptian mortuary conceptions.